Should I Get an Electric or Manual toothbrush? Let’s face it- Electric toothbrushes are becoming increasingly more popular. But are they really superior compared to the classic toothbrushes we’ve been using for many years? A recent expert roundup has been published: 16 dentists shared their very own view on this debate. Brush your teeth two times every day, for 2 minutes each time. The right timing is important to clean your teeth the right way. Use the correct technique and brush each quadrant of your mouth evenly. If you follow these 2 steps every day, you might not need to get an electronic toothbrush. It’s also important to note that electric toothbrushes come with several features that make your life easier. Timer. The timer is especially useful to know how long you’ve been brushing each quadrant of your mouth, when to change quadrant and when to stop. 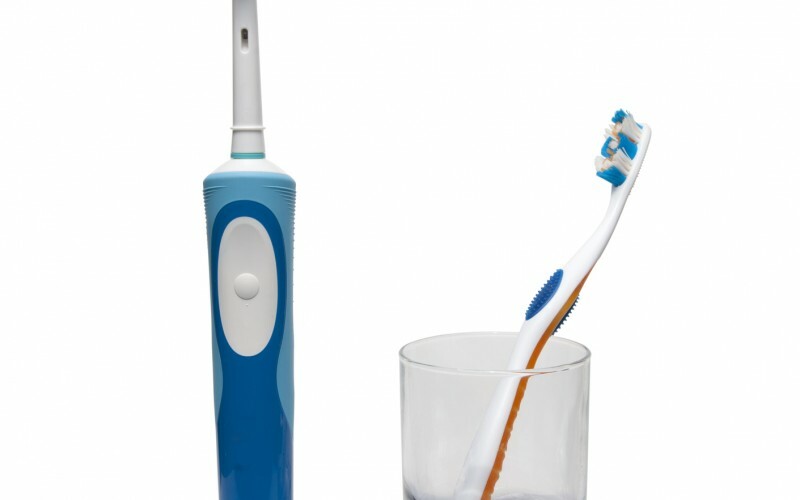 Depending on the model, you might have either a vibration or a sound to notify you’ve to switch side or stop brushing. Pressure sensor. Do you brush too hard? not anymore with these modern models. The pressure sensor will light on to let you know you’re pressing too much. Motivation is the key. With powered models you have more motivation to go on and brush for the full 2 minutes. In fact, you’ll wait for the toothbrush to vibrate, and chances are that you won’t stop until 2 minutes have passed. Many models to choose from. There are so many different models on the market. You can find brushes priced under $50 as well as others priced over $160. Each model comes with a different set of features and brush heads. Kids can especially benefit from using these modern models. There are models especially designed for kids. These toothbrushes have a colorful and customized design, great for kids. They emit sounds to give kids the right motivation. 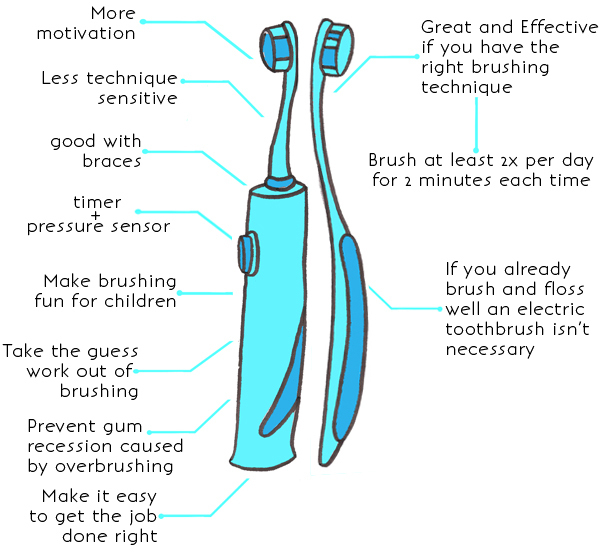 With these unique features, brushing is made fun for kids. Overall, you can have several advantages by using powered models, but it all depends on your needs. If you’re still unsure, you can get yourself a relatively cheap model, priced under $40, and see if electric toothbrushes are for you. 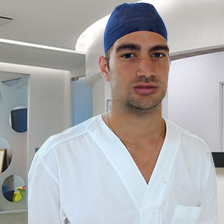 Paul Massari is an Italian dentist currently involved in many online projects, including his latest one here. He also helps other dentists find their way online. Previous PostChiropractic Care To Treat Your Back PainNext Post Dental Bleaching Methods; Which One Is For You?